-Dimensiones: 29.84cm. 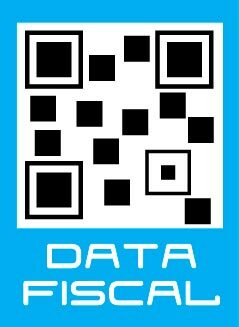 x 26.04cm. x 2.54cm. 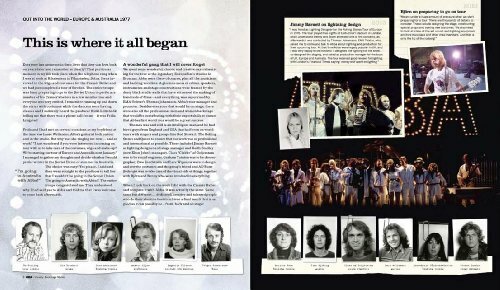 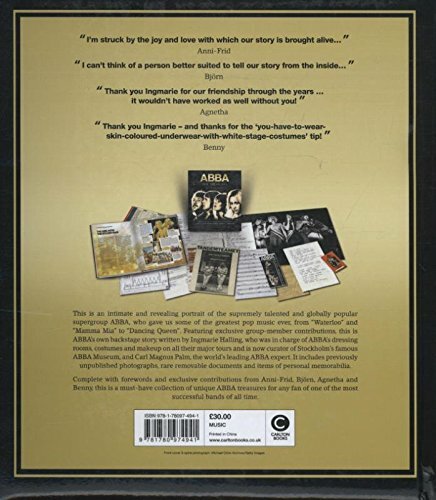 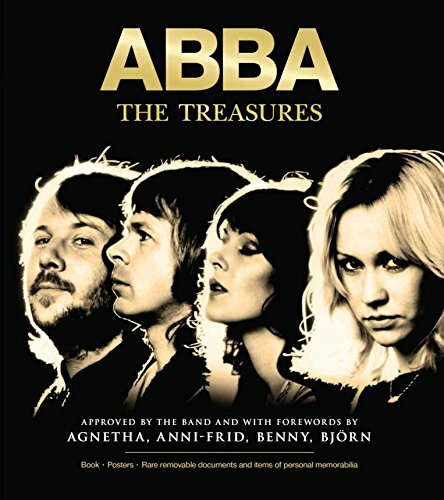 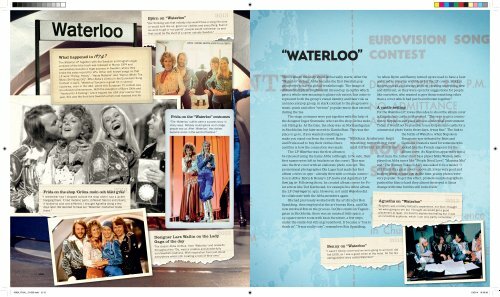 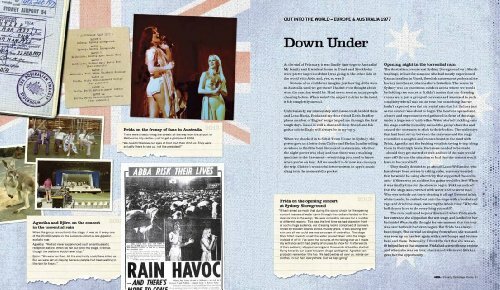 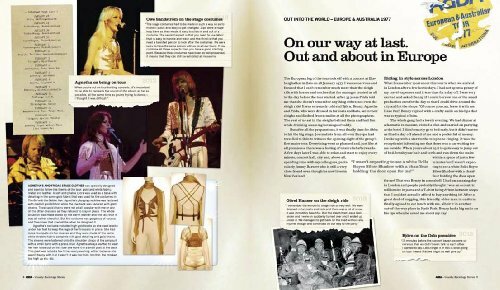 A full-scale tribute by the director of Stockholm's ABBA Museum shares lighthearted insights into the iconic pop group, drawing on personal writings and new interviews in a volume that is complemented by previously unreleased photos and removable facsimile memorabilia and is fully endorsed by the band.